Stock # E01924, 6.2L 8-Cyl Engine, Automatic, 34995 mi. Thank you for your interest in one of Classic Motor Cars's online offerings. 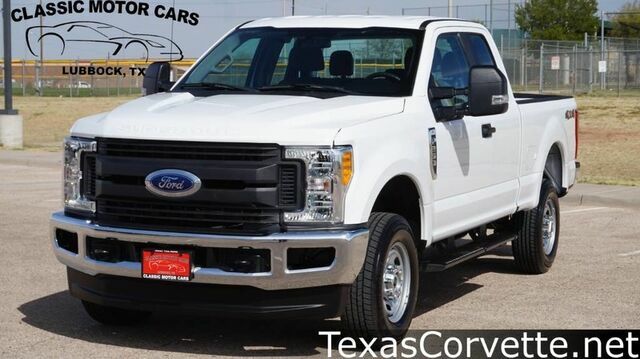 Please continue for more information regarding this 2017 Ford Super Duty F-250 SRW XL with 34,995mi. When Ford created this vehicle with 4 wheel drive, they immediately enhanced the performance ability. Easily switch between two and four wheel drive to take advantage of the improved steering and superior acceleration. Gently driven doesn't even begin to explain how lovingly cared for this ultra-low mileage vehicle has been.